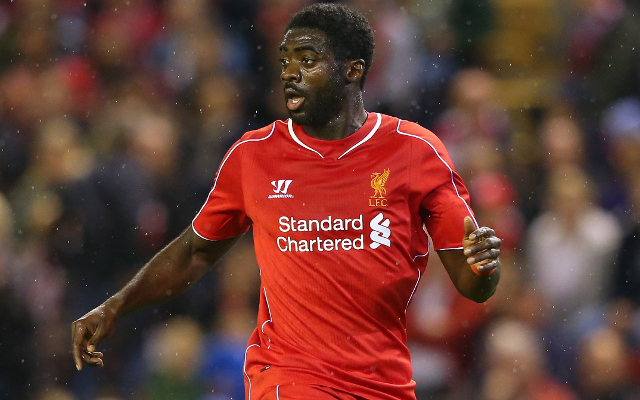 Liverpool defender Kolo Toure hopes that the Reds will return to top form when they take on Basel this Tuesday, in what is a decisive, must-win Champions League clash. The Ivorian, who started his fourth successive game during Saturday’s 0-0 draw with Sunderland, was quick to admit that the players were disappointed not to record a third Premier League win in a row, and added that they were determined to make things right next week. “We know that we could have done better [against Sunderland], because we dominated the game and we needed to score, but we didn’t,” Toure told Liverpool’s official club website. “But at the end, I think this league is really tough. Sunderland got a draw with Chelsea which showed how strong they are defensively. [Our next] game against Basel is a final. We just need to win the game. Despite the frustration of dropping points against the Black Cats, Toure and co will be boosted by the satisfaction on a fourth clean sheet for the team this season – his second in the space of three games. “It’s very important,” he explained. “I think this game was about scoring goals for us and it was really important to win the game. But I think as a team we defended very well. Simon [Mignolet] was great again as was Skrtel at the back.